FOAM-N-SHINE is a high foaming detergent that cleans and shines in 1-step. While concentrated for extra strength. Foam-N-Shine also fights spots and streaks on painted surfaces and glass. The FOAM-N-SHINE formula incorporates special rinse aids and ‘bond breaking’ additives that produce ‘one-pass’ cleaning. It also includes an increased amount of our SuperFlo Polymers and Gloss Enhancers. 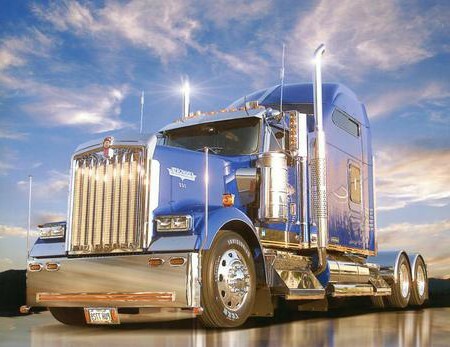 Performance products and Gloss Enhancers are what has made the EnviroSpec formulas so popular throughout the transportation industry for the past 35 years.